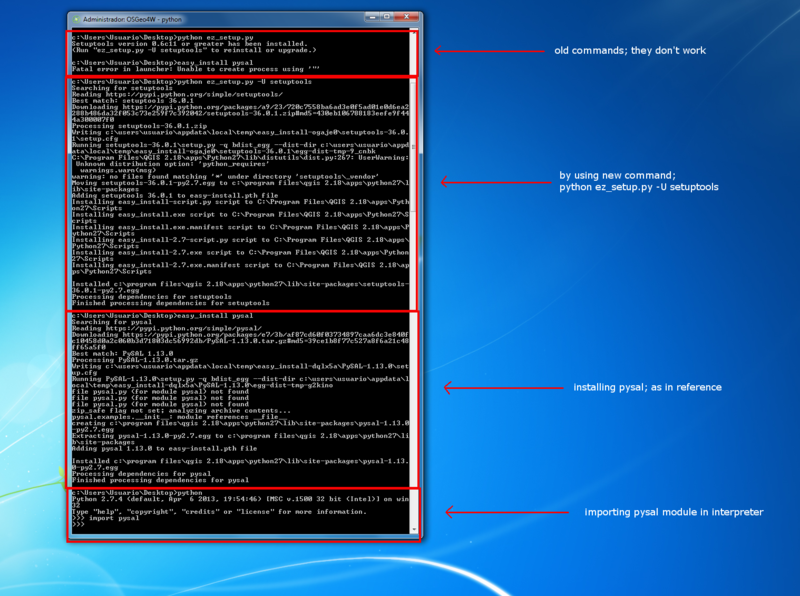 i try to follow this to Install Third-party Python Modules in QGIS (Windows).my QGIS version is the latest 2.18.10. Not the answer you're looking for? 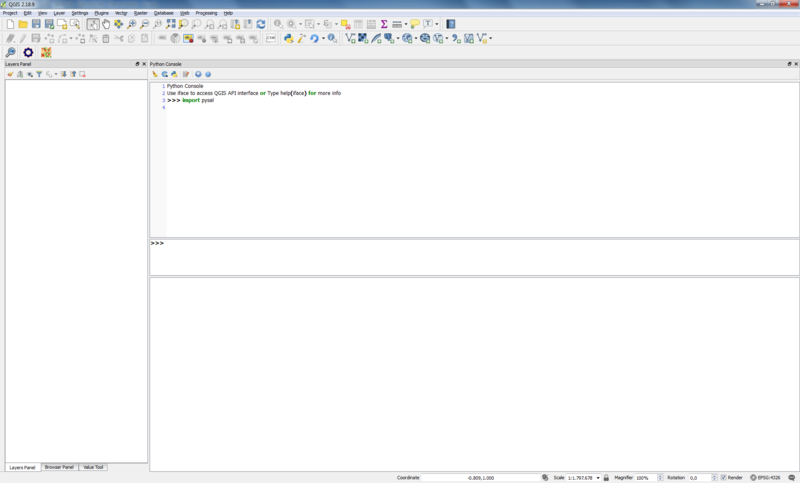 Browse other questions tagged qgis python pyqgis or ask your own question. 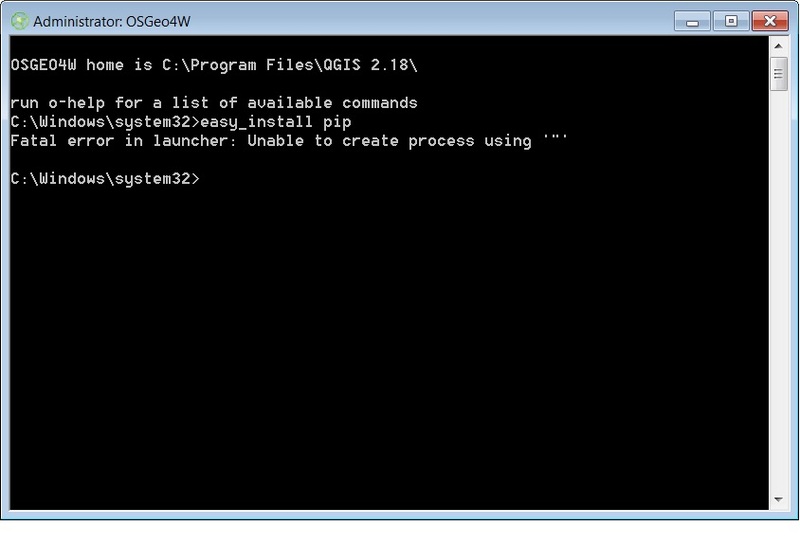 Correctly updating stand-alone QGIS install on Windows? 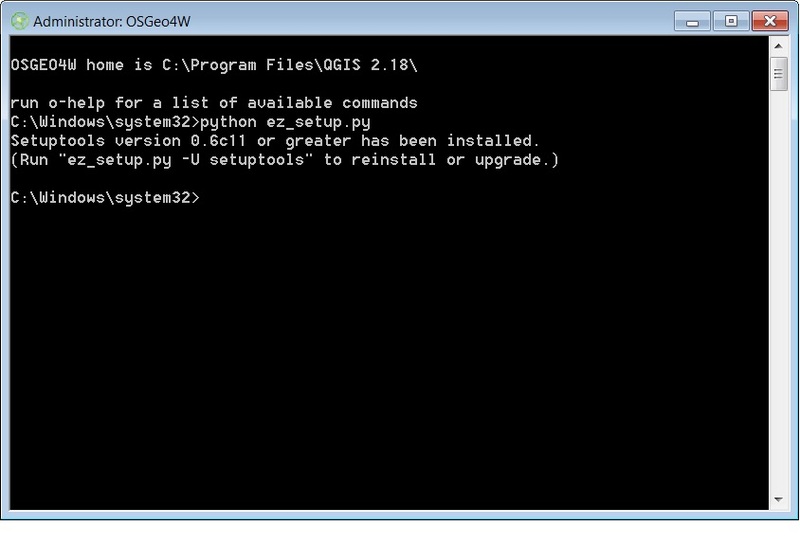 GPU access via QGIS python plugin?